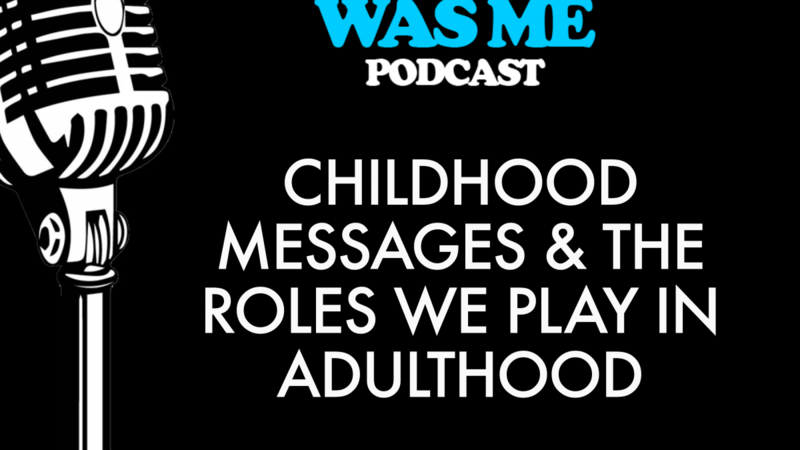 This podcast discusses how childhood messages shape a person’s life. 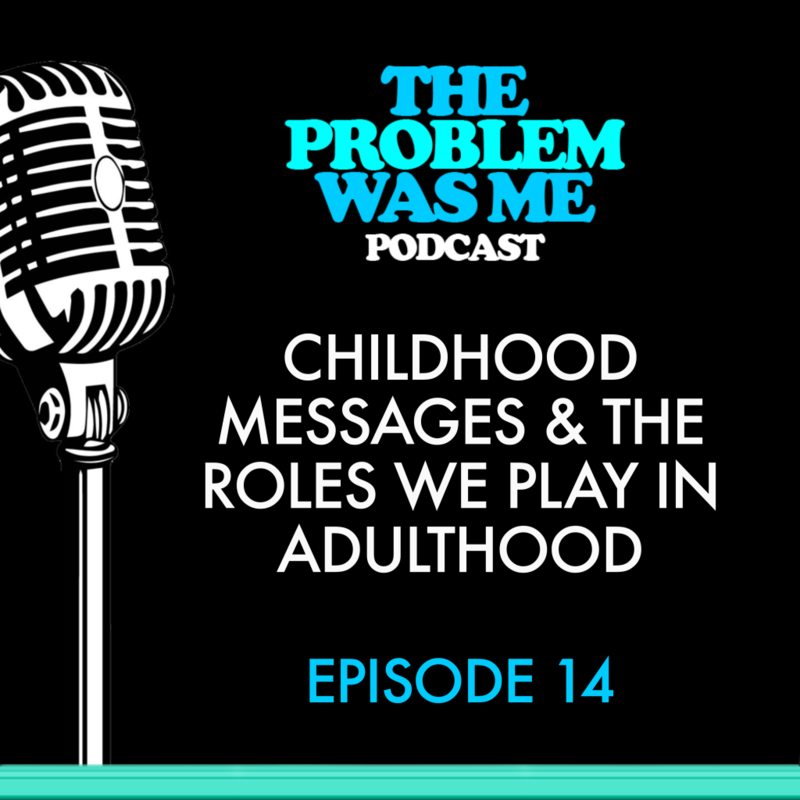 These messages lead people to play certain roles in adult life. The first step is to identify which role one plays in order to grow as a person. The ‘People Pleaser’ and ‘Caretaker’ role will be outlined in this podcast. The challenges associated with these roles, as well as ways to overcome these challenges will be discussed. Individuals who are people pleasers may find it difficult to say no to others because their inner voice says they’re bad people if they do. Additionally, people pleasers try to be nice under any circumstances. Letting go of the pain associated with saying no to loved ones can be difficult. Caretakers are similar to people pleasers. However, the ‘Caretaker’ feels a need to take care of everything, whether it pleases others or not. Caretakers find it difficult to let go of the feeling that if they aren’t in control, then something will go wrong. Ask yourself, are you playing a role you were set up to play? If so, ways to change this will be detailed in the podcast.